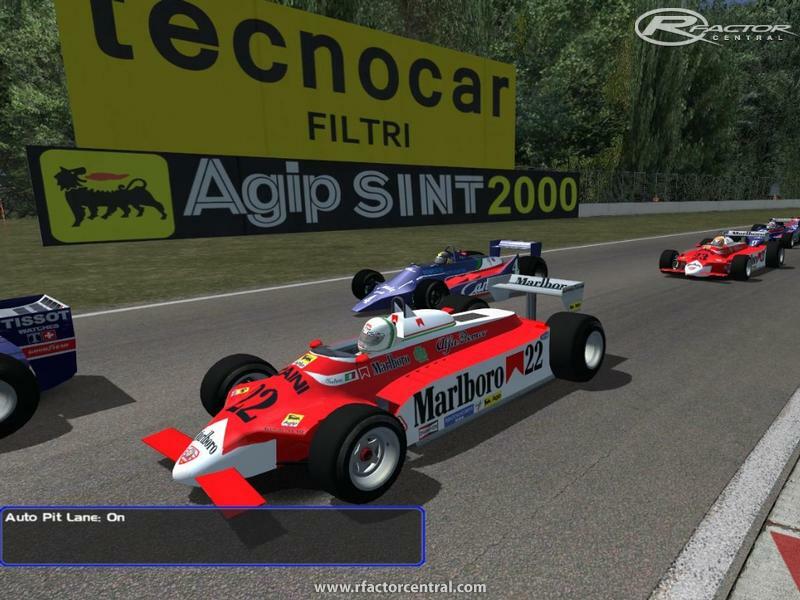 There are currently no setups for Imola 1988. Add a Setup. 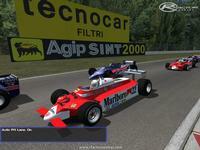 Thank you for your workndownload imola 1988 track now.to visit ITALY Country,Great. Carrera Huge fan off your work But its a very long time since you say you will release suzuka You still developing the track or you Stop doing everything? Carrera, if by chance you get Suzuka done, I think we will have to raise you to rF Saint status. The 1988 mod may not be very fancy compared to modern mods but for some reason it is still my all time favorite. I find it immensely enjoyable and the tracks you have made compliment it perfectly. Simply best trackpack. Waiting for Suzuka. Thank you very much for all your work, mate! Much grateful. sure franco, after build the last track (Suzuka) my plan is to update all my tracks. simply amazing track mate! consider your tracks as the best! also can you make the guardrail at the 2nd right hander in estoril close to the track like it was back then?